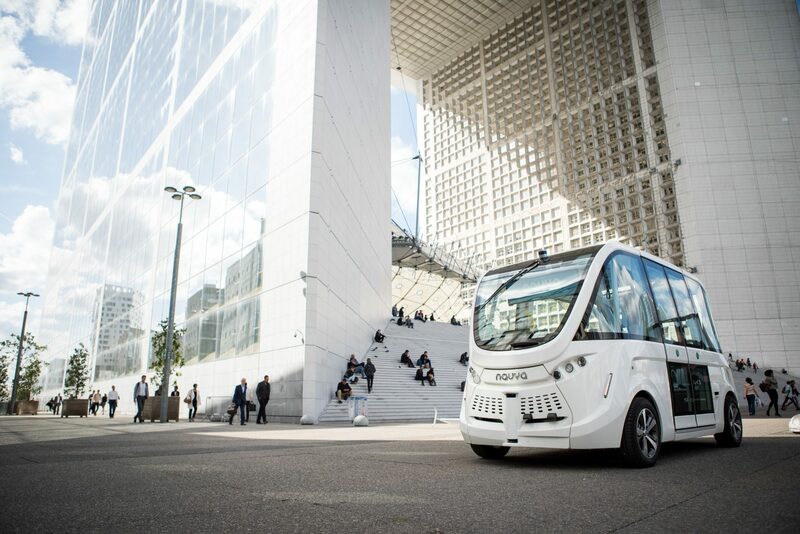 NAVYA develops driverless, automated electric vehicles that are dedicated to first and last mile transportation, and independent of all infrastructure. Created in 2014 NAVYA is a leading name in the development of innovative, smart and sustainable mobility solutions. Blijf op de hoogte van al het nieuws en de evenementen van Mobility Lab!